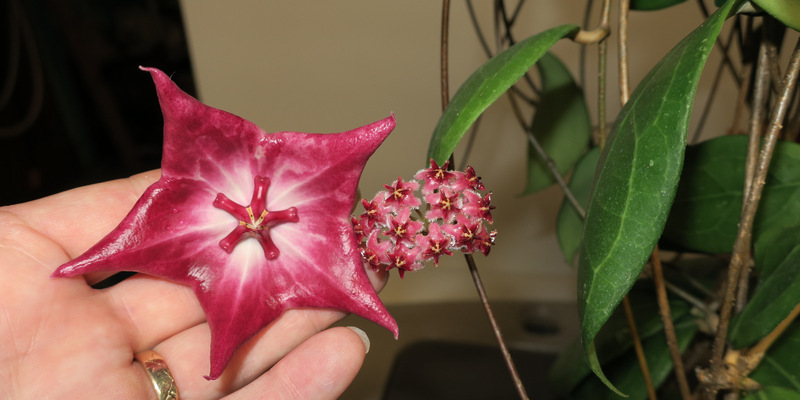 Published April 16, 2016 at 1600 × 800 in Hoya sp. aff. erythrostemma IML 1423 050816.